Tetsuo Kondo was born in 1975 in Japan. 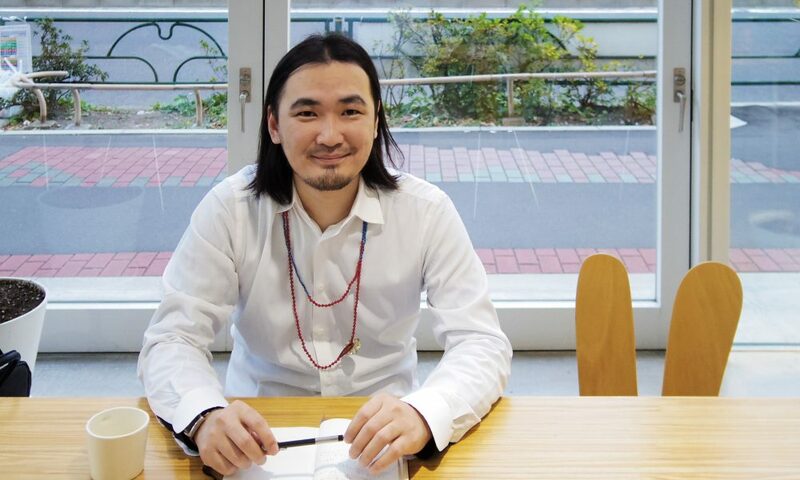 Ten years ago he founded Tetsuo Kondo Architects in Tokyo. Since then his firm has received several prizes, amongst them the Tokyo Society of Architects and Building Engineers, Residential Architecture Award in 2008; it was also a finalist of AR House Awards in 2011. In 2010 Tetsuo Kondo participated in the 12th Venice Architecture Biennale. He currently lectures at the Japan Women’s University, Hosei University, Tokyo University of Science and Keio University.